My understanding is that the speaker had some peripheral involvement with that project, so you can sort of understand why he got excited and wanted to spread the word. The premise of Crime Stories, first released in 2001, was that the texts would be based on either author typescripts or the original magazine appearances, not on later reprints known to have been edited by Frederic Dannay, and perhaps by others. The one exception to the rule (and who knows why they included it if they couldn’t get a good text) was the Op story “This King Business,” where they couldn’t find a copy of the first pulp publication — Terry Zobeck solved that problem for them in a corrected third printing. But that means the first two printings are crippled. You’d only want the first edition if you are a true collector of first editions. The second printing is worthless. The third printing, that’s the one to get. 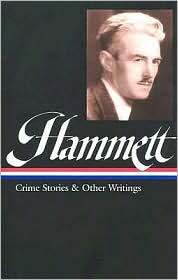 But meanwhile, as the world waited for Crime Stories, somehow Hammett became a bestseller and would see edition after edition of novels and stories appear here and in translation around the world. By 2001, he was a standard literary figure — without question, at the least Hammett was one of the major writers in the history of crime fiction. Otherwise he’d never have been picked up for inclusion in the Library of America, right? You can understand why the audience in “M” Is For Mystery squirmed in discomfort and didn’t say anything about “never” reading Hammett. What an off-the-wall statement. . . . I got the sense that they thought the speaker suddenly had gone off his meds. If people have read any Hammett at all, typically they will have read The Maltese Falcon. The 1930 text established by Knopf. 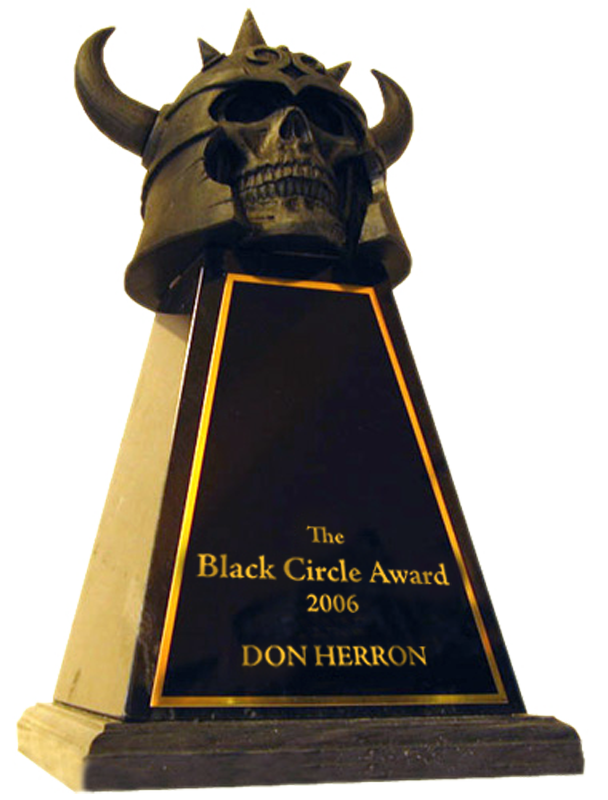 For that version, it is known that Hammett made around 2000 changes from the original serialization in the pulp Black Mask. He didn’t use the pulp text as in Crime Stories, he polished it to achieve a preferred text. In short, if you’ve read The Maltese Falcon, you’ve read Hammett. Even with some of the short stories — as Terry Zobeck has shown with his series of pure texts posts on this site — a few of the tales saw no changes at all (once again, you’ve been reading Hammett, dammit! ), and others had very minor changes. Even stories where a wrecking ball was used in the editing room — I’m thinking especially of “Death and Company” — weren’t affected by the appearance of Crime Stories, since they weren’t collected in Crime Stories. I reviewed Crime Stories when it came out, and the process I used was to take the proof copy and more recent editions — The Big Knockover, Random House 1966, selected by Lillian Hellman and The Continental Op, Random House 1974, selected by Steven Marcus — pick a few stories and go through line-by-line to see if there was a big difference. I didn’t do every story, and now can’t recall each one I did survey. I went through “The Big Knockover” because it’s a personal favorite and one of the more elaborate — lots of names and place settings. Overall, I thought the changes from the pulp originals to the Random House texts were minimal, and for an average reader, inconsequential. On the tour I blurb the Op series in particular — and the majority of people who have taken the walk — The General Public — have never heard of the Op. These days I tell them about the Library of America collection being available, but if they are just curious and want to try something they can find easily and cheap, I have no hesitation about plugging the two Random House editions, which have seen many paperback reprints. Most of the changes in “Knockover” seemed to be typographical — if a song title was mentioned in the pulp appearance it appeared in quotes, then the modern editions had it in italics. BFD. I do remember one line in a story where in the pulp the Op climbed aboard a streetcar and in the reprint he hailed a cab. Nothing about the ride after, just the one line. If interested, you can find the review I did on the Amazon page for Crime Stories — the anonymous one from Publishers Weekly. It was the eighteenth review I did for PW after starting in December 2000, and looks to be largely what I turned in — PW reviews are anonymous because various people, editor above editor, can step in and change something. (Once the term “smitten” was inserted into a review I did, I was kind of glad the things are anonymous.) You’ll notice that I don’t say anything about “This King Business” not being taken from the original pulp appearance — with these reviews, you’ve got less than 200 words for everything, title, author, pub info, so you’ve got to leave stuff out and stick to something you think is important. And what I thought was most important was that they had a shot at doing a Complete Continental Op in one volume — and didn’t do it. 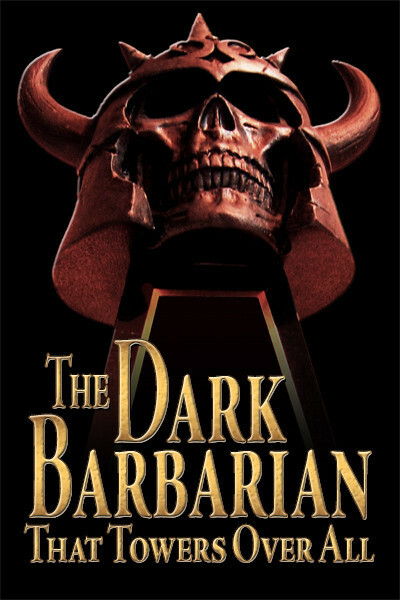 This entry was posted in Dash, Lit, Tour and tagged "Death and Company", "This King Business", Black Mask, Book Collecting, Crime Stories, Falcon from Knopf, Frederic Dannay, Library of America, Pulps, pure texts, Terry Zobeck, The Big Knockover. Bookmark the permalink.